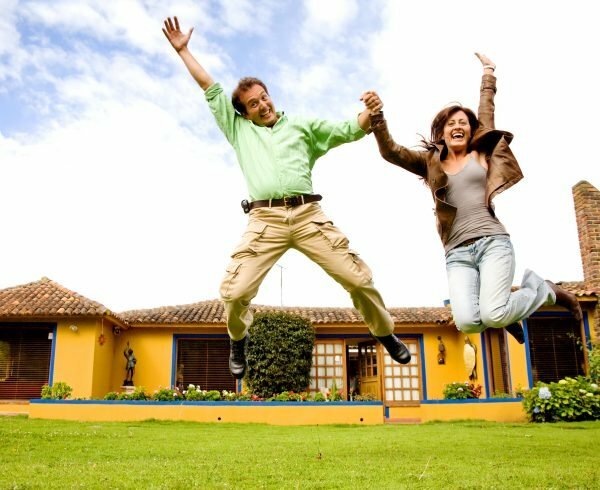 Refinance to Renovate – Your Dream Home is Now a Possibility! Home News Refinance to Renovate – Your Dream Home is Now a Possibility! If you have an existing property, you may be able to cash in on the equity of this premises to secure additional funds to renovate your home. We have even see some of our clients refinance to renovate, create their dream home and due to better interest rates pay less on home loan repayments. The decision to renovate is a common sticking point for homeowners, who can spend hours weighing up the cost benefits. Whether your motivation is to add value to your property or to add a touch of your personality to the home, renovations are expensive and debt often follows. 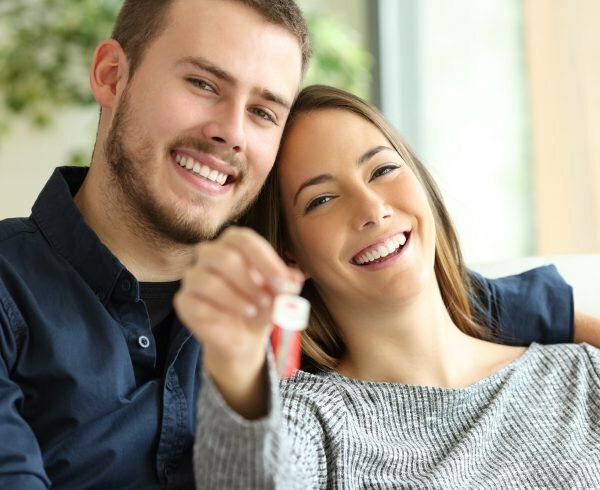 By working with a mortgage broker from Mortgage Masters you will be able to find solutions that benefit your long-term goal, rather than hindering future plans. A recent survey found only 27 per cent of homeowners think refinancing their home loan to renovate is a feasible option to raise funds for the next big step. In this survey, 93 per cent of homeowners who refinanced to renovate, said they had concerns over whether they would be able to afford the repayments, and whether the proposed renovation would add value to the property. While Mortgage Masters as an MFAA broker can’t assist you with forecasts on future property values, they can help you reassess your current financial position, run through your plans and future payments, and decide if you can afford to take on more debt. With a broker in your corner, the next step is to investigate how much you need to borrow. Work out the specifics of your renovation, what the average cost to renovate is in your area and how much you are eligible to borrow. You should aim to spend no more than five per cent of your property’s value on a renovation. If renovations are likely to take over your living quarters you may need to also consider the additional cost of accommodation for the renovation period.. This is another cost to factor into your budget. Once you decide to renovate, if you are trying to add value to a house to resell, it is important to look at the rooms and areas that will add the most value. These are average renovation prices, however prices will fluctuate based on the city and suburb. If you are a fan of the show The Block, you will know kitchens sell houses. According to realestate.com.au, the average renovation cost you should be spending on a kitchen is between $12,000 and $16,000. The average bathroom space in Australia is six square metres. Look to spend around $9,000 – $12,000 as the bathroom is a highly trafficked space and needs to appeal to a wide variety of investors. An extra bedroom or a deck outside both add appeal and improve the standard of living for the homeowners. After speaking to a Mortgage Masters broker and finalising the renovation, make sure you account for an extra 10 per cent in your funds, to cover any unexpected costs. 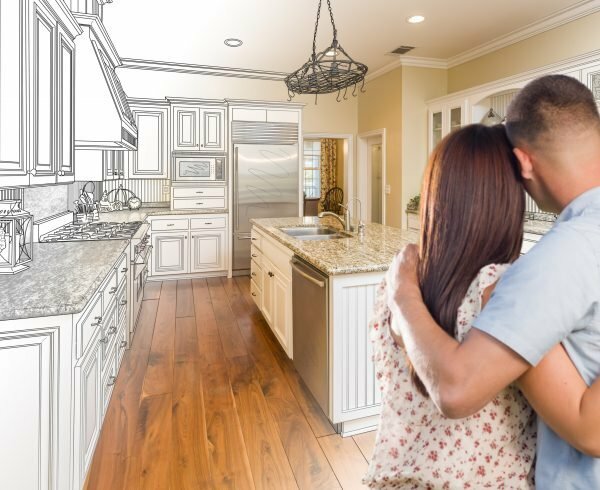 If after the assessment and investigation you decide to renovate, there are three types of loans to consider to help refinance and renovate your house: a line of credit loan, a construction loan or increasing your existing home loan. 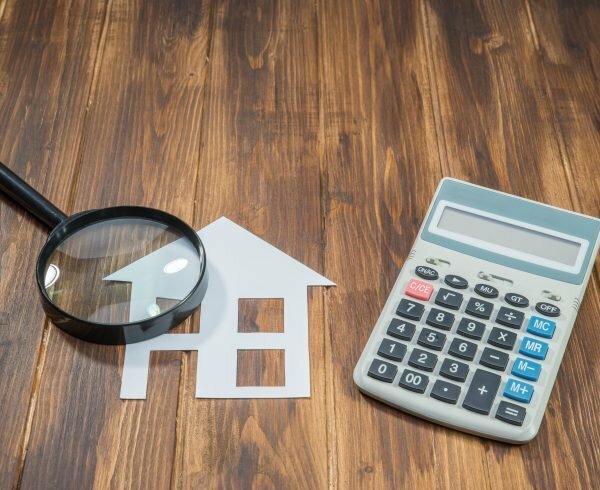 In a recent survey, 42 per cent of homeowners said they were worried that, by unlocking home equity, they would not be able to afford the larger repayments on their mortgage. However, every household and property is different, as are the funds needed to achieve a renovation. To make sure you get a great outcome, speak to Mortgage Masters today for your FREE consultation. 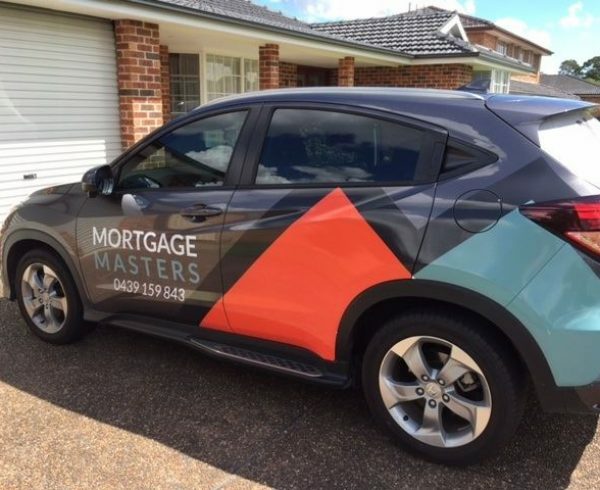 Mortgage Masters are expert mortgage brokers in Newcastle, Maitland and Hunter Valley. Get the best mortgage advice by contacting us today! 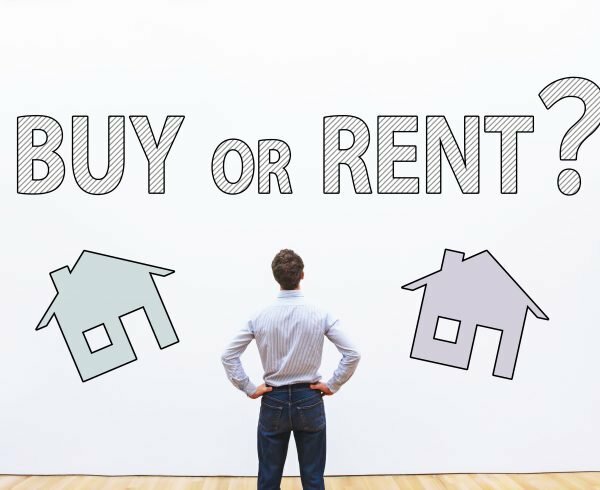 Renting Vs Buying – the age old debate…what is best for you? How does ‘First Home Buyer Exemptions’ affect me? Find Out if You Should Buy or Rent With this New Calculator! 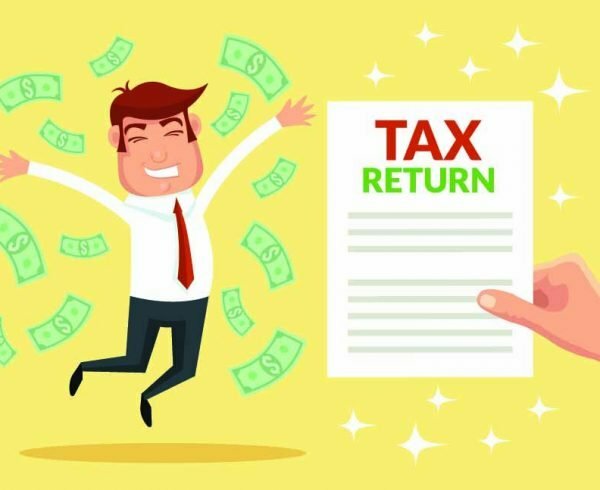 Credit services provided by Tracy Parish, Authorised Credit Representative Number 427176 of Australian Finance Group Limited ACN 066 385 822 (Australian Credit Licence 389087).